The Golf Travel Group is pleased to be able to offer several exciting special event golf packages & golf vacations each year. If you are looking to attend the Open Championship in the British Isles, the Ryder Cup in Wisconsin (2020), the Masters in Augusta, the President’s Cup in Australia (2019), unique participation events in Scotland and Ireland or even midnight golf challenges in Iceland we have you covered! For more information about these exciting events please contact us, or click on an event below. 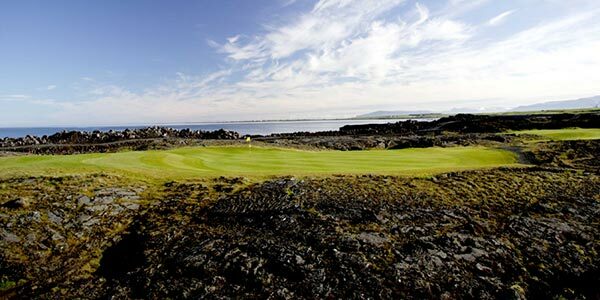 The Lava Challenge is a 36 hole tournament, played on two of the most prestigious courses Iceland has to offer; at Keilir Golf Club and Oddur Golf Club. During the months of June and July the sun only sits for a brief moment during the night which gives ample light to play golf through midnight and into the early hours of the morning. Midnight golf in Iceland is an incredible golfing experience, which many golfers from around the world come to enjoy. Lava puts a large mark on both courses and offers an exciting experience for golfers. The Lava Challenge is a tournament open to professional and amateur golfers with a valid handicap. It is played under the Stableford point system. Scratch and handicap prizes will be awarded. In the event of a tied score, a sudden death will take place and repeated until there is a winner. Maximum handicap for men is 24 and 28 for women. 2019 dates coming soon. Contact us for information. 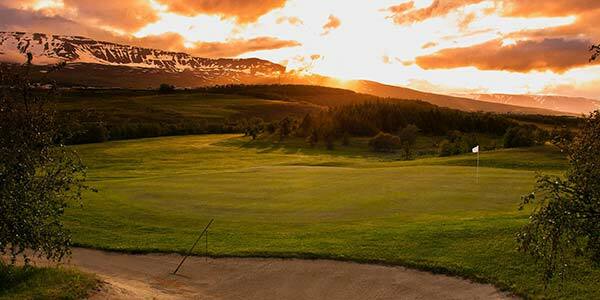 The Akureyri Golf Club hosts this tournament which is known as The Arctic Open Golf Championship. It is an international event which attracts golfers from various parts of the world. The highest number of international players so far is 120 participants from all four corners of the world. The Arctic Open is a 36 hole tournament, played under the Stableford point system over 2 days (nights), 18 holes each day. A team tournament is run with the participants randomly drawn into groups of four. Prizes will be given for the total three lowest scores of every group. The Presidents Cup 2019 is being held at the world famous Royal Melbourne Golf Club from December 9 – 15, 2019. 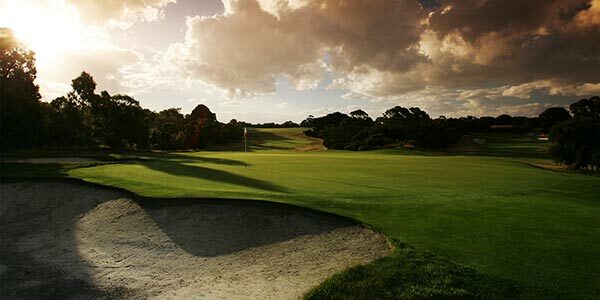 The world’s best golfers will descend on Royal Melbourne and now is your chance to experience the excitement of this tournament and play the best golf courses in Melbourne and the rest of Australia whilst you are here. The Golf Travel Group can arrange access to the top private golf courses and combine this with a package to the The Presidents Cup 2019 providing you with the opportunity to see the world’s best golfers and then go on course and emulate them! 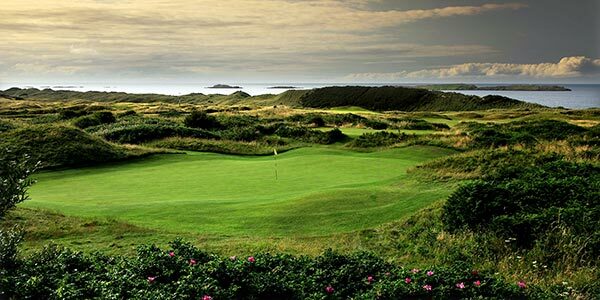 The 148th Open Championship returns to Northern Ireland and Royal Portrush in July 2019. This is only the 2nd time that that The Open Championship has been held in Northern Ireland (the last was in 1951 when Max Faulkner won). Once again the worlds’ greatest golfers will gather to do battle for the famous Claret Jug over one of the world’s finest links courses. Each package includes official entry tickets to The Open (week pass or daily tickets) as well as daily transfers from your hotel to Royal Portrush on the championship days. If you are interested in either pre and post Open excursions we would be thrilled to help you plan that as well. Priced from: $4,975 per person, based on four (4) travelers sharing two (2) bedrooms of a four (4) bedroom home (double room occupancy). 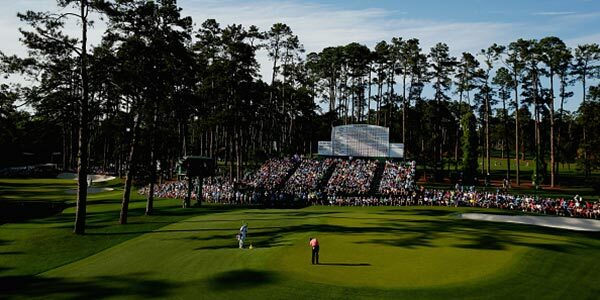 The Golf Travel Group is excited for the opportunity to offer our clients the chance to travel to the 2019 Masters tournament at Augusta National Golf Club! Our luxury tours include private home accommodations, daily transportation, meals, use of hospitality homes & admission to the Masters (number of days based on guest choice). Space is always in high demand and becomes limited in a hurry so we do recommend to reserve your Masters tour package as early as you can as all space is based on availability at the time of request. To request space or to receive further Masters tour & package information please click on the tour package details button or contact us by calling us at 800 459 4220 to receive the latest information and availability. Executive style home accommodations in Old Augusta. Daily maid service including fresh linens. Fully stocked home with snacks, beer, wine & water. Access to our daytime & evening hospitality homes. Meals prepared by on staff Executive Chef (meals served at our hospitality homes). Daily round trip transportation to the Masters. Transportation to / from Augusta Regional Airport (Atlanta Hartsfield Airport can be arranged for a supplemental cost). Admission to the Masters (choice & number of days will vary based on package selected). We look forward to hearing from you and helping you plan an incredible travel experience to the Masters!